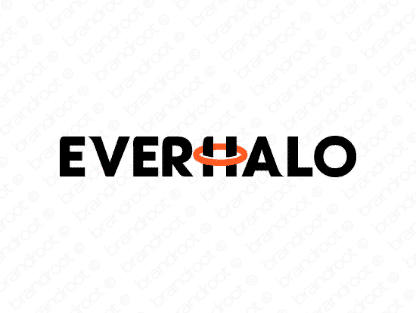 Brand everhalo is for sale on Brandroot.com! An elevated mix of "ever" and "halo" that suggests a cherubic name with plenty of creative applications. Everhalo has an appealing and catchy quality with diverse potential for anything from social media and dating apps to smart design and media studios. You will have full ownership and rights to Everhalo.com. One of our professional Brandroot representatives will contact you and walk you through the entire transfer process.